This city is located in the southern part of the States on the bank of the Mississippi River. Memphis is a large trading center, which has mainly developed due to rise of agriculture. However, there are also several large industrial plants on the territory of the city. Many years ago on the place of the modern city was located a small Indian village named Chickasaw. 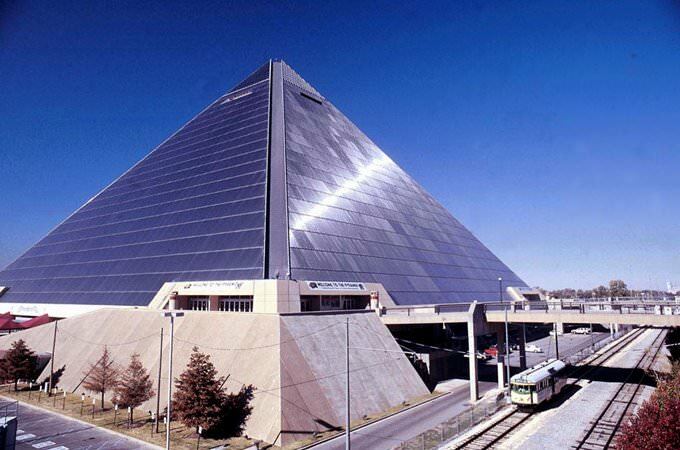 In 1819 a settlement called in the name of the Egyptian city of Memphis was founded on the territory of the village. Andrew Jackson - a well-known military and political leader, who later became a president - was one of the founders of the city. The town's name has been chosen not occasionally because Mississippi is often called the American Nile. Originally the city developed as a large center of cotton industry, so huge territories around it were occupied by cotton plantations. The majority of the population was involved into agriculture as well. Memphis got the status of the town 7 years after its foundation. During the Civil War it was a major military center. In 1870 the city suffered from a huge disaster - the yellow fever took lives of thousands of people. The city was also damaged during the Second World War, but once the war was over, the city began to develop rapidly and reached the status that can be seen today. There are many interesting galleries in Memphis. Fans of painting will be interested to visit the Dixon Gallery. It contains an interesting collection of paintings of African-American artist. In the gallery photo exhibitions are often held. It is different from ordinary museums in that literally all the art works and photos you like can be bought by visitors. The entrance to this gallery is absolutely free. 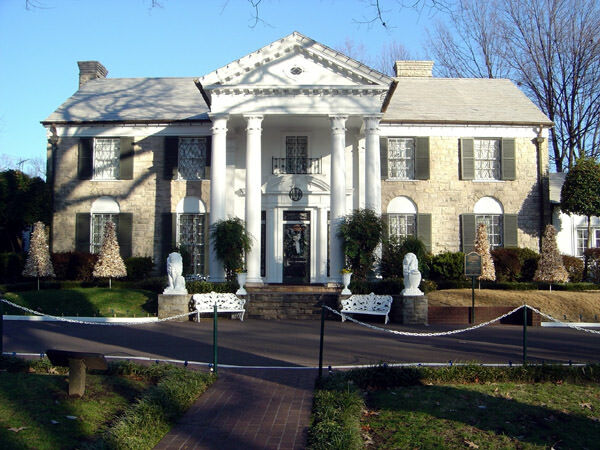 Memphis is home to the world-famous Graceland Estate, which once belonged to Elvis Presley and his wife. The King of Pop was buried in his own estate, which is now visited every day by hundreds of his fans and tourists. The mansion has an interesting thematic museum dedicated to the life and work of the musician. 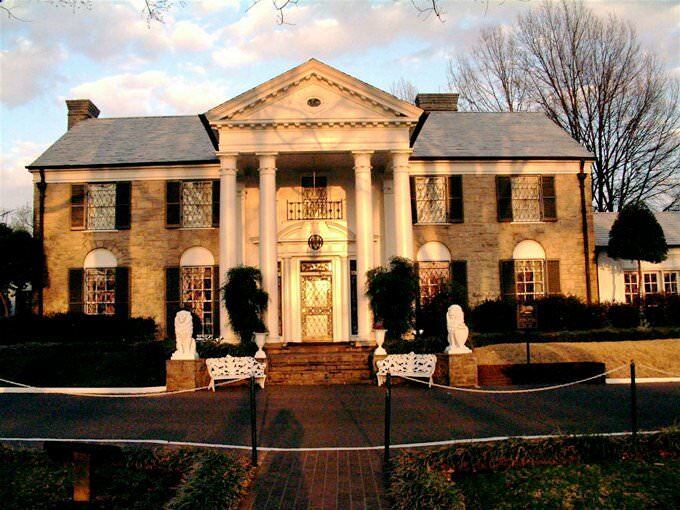 The main part of its exposition is the belongings of Elvis Presley. Family holidays with kids in Memphis. How to entertain your child, things to show to children. 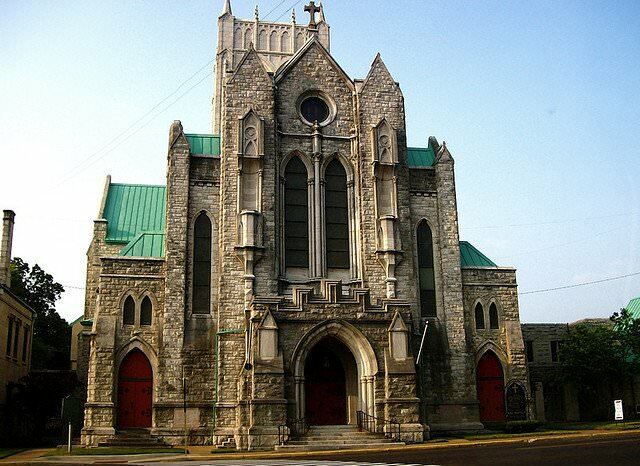 Fans of historical sites will be interested in the St. Mary Episcopal Cathedral. It was built at the turn of the 19th - 20th centuries. This cathedral, built of light stone, is an exact replica of a 13th century Gothic church that can be seen in Bavaria. Within the walls of the cathedral, is a very symbolic monument. It shows the nurses who died during the epidemic of yellow fever in the late 19th century, having been contacted from their patients. A very interesting place for walking is the historic Cooper-Young district. Once it was the most beautiful in the city. Here, there are many old houses that were built in the 19th century. In the splendid Victorian mansions today, there are popular shops and restaurants. Nature lovers in Memphis should definitely visit the Botanical Garden. It covers an area of ​​about 96 acres and for the convenience of visitors, is divided into several thematic zones. There is a Japanese garden with incredibly beautiful bridges and artificial ponds in which goldfish swim. Of great interest is the Sensory Garden, where you can not only admire the plants, but also touch them. Travelers who visit Memphis in May and June will have the opportunity to stroll through the Rose Garden. They blossom at this time of the year. Overton Park is a great place to relax in the fresh air. On its territory there are picnic areas, golf courses, tennis courts and playgrounds for children. In the territory of this large park there are also several interesting museums. 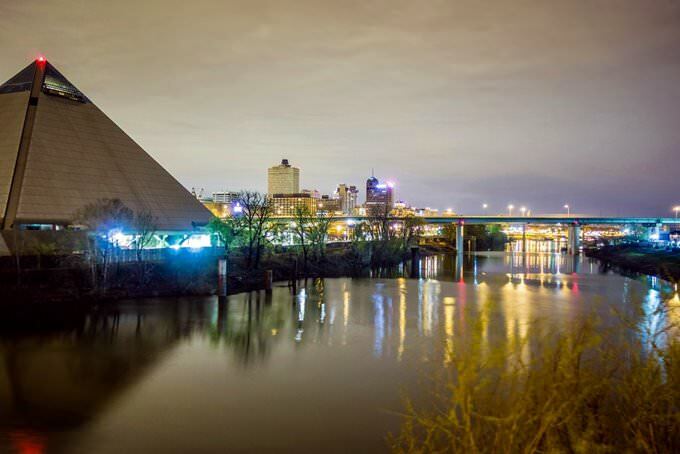 This guide to iconic landmarks and sights of Memphis is protected by the copyright law. You can re-publish this content with mandatory attribution: direct and active hyperlink to www.orangesmile.com. Check on the map: Distance from Memphis center - 10 km. 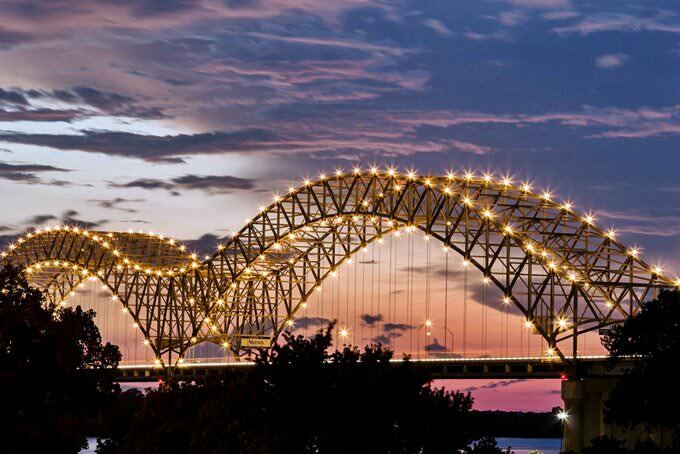 All about Memphis, USA - sightseeings, attractions, touristic spots, architecture, history, culture and cuisine. Prepare your trip together with OrangeSmile.com - find out the 'must see' things in Memphis, which places to visit, which excursions to take, where the breathtaking views are waiting for you. Planning your trip with this travel guide will help your to get the most out of Memphis in few days.